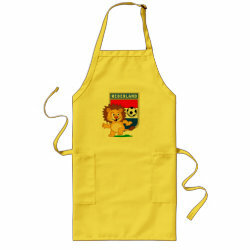 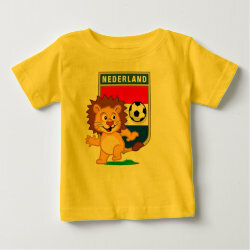 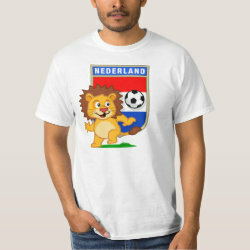 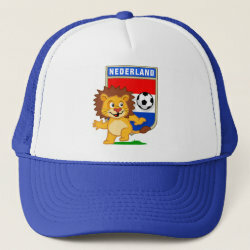 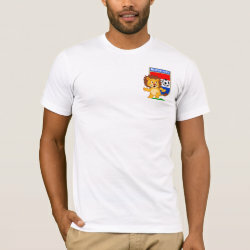 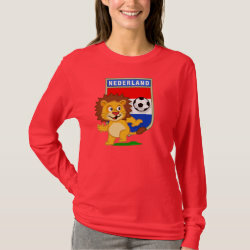 This cute design for Dutch soccer or football (voetbal) fans features a cute cartoon lion playing ball in front of a Netherlands flag shield. 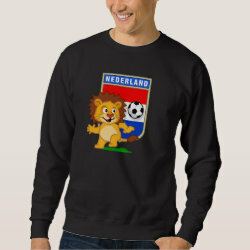 Great for anyone who follows the Nederland team. 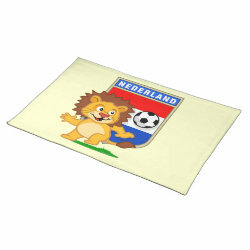 Dutch Voetbal Lion / Leeuw Placemat 20" x 14"